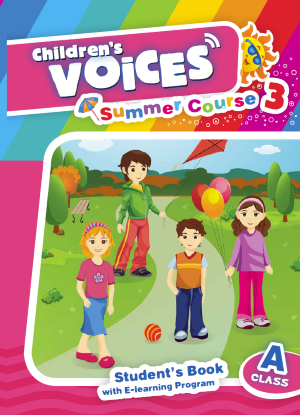 Make the most of your summer with Voices: Summer Course 3 for Senior A! Follow our heroes, Vicky, Chris, Jenny, and Dennis, in their everyday lives. Explore with them different ways of having fun: going to the circus, watching films, and organising a birthday party. 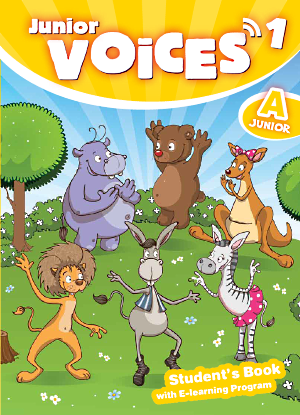 Having a good time is a major theme in this book – we believe that the study of language should also be entertaining! Learn English, our e-learning program, provides the perfect supplement to this course.